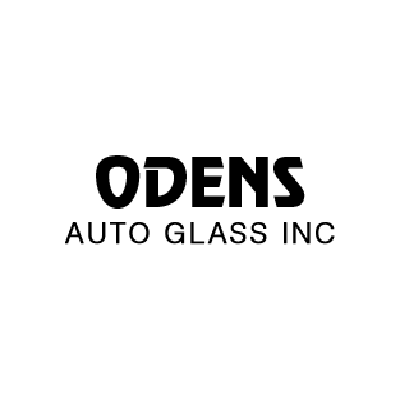 Odens Auto Glass Inc was founded in 1981 by VA and Carolyn Oden. They moved to a small shop in West Cullman as the business started growing and later moved to the current location on Hwy 31 N in North Cullman in 1999. In the late 2000s, their son Jim Oden took over the business and successfully ran it until 2016. After Jim Oden's death, his children, Elizabeth and Ben, who worked at the glass shop for many years, have been looking after the business.